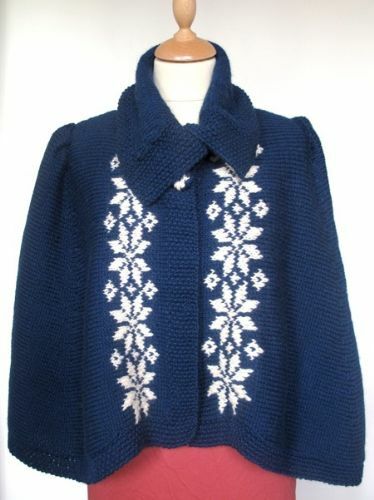 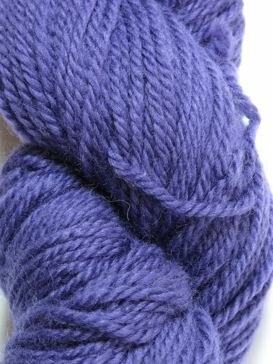 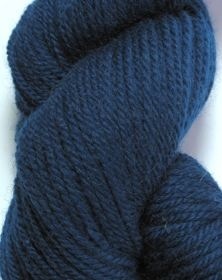 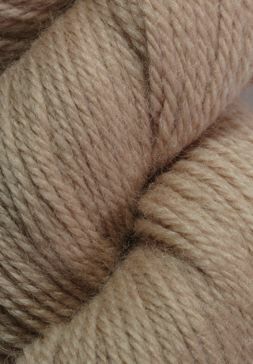 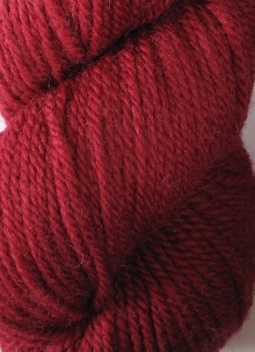 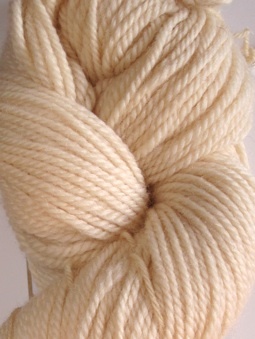 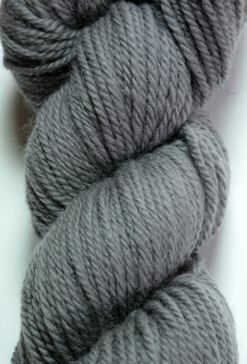 Brigantia Luxury Aran is 100% pure English wool, manufactured in Yorkshire, England. 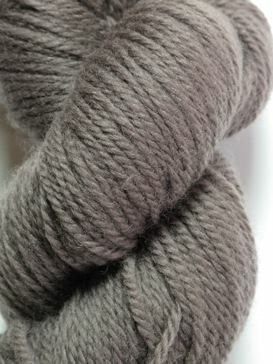 Brigantia luxury aran is the perfect yarn for your cable or fair isle projects. 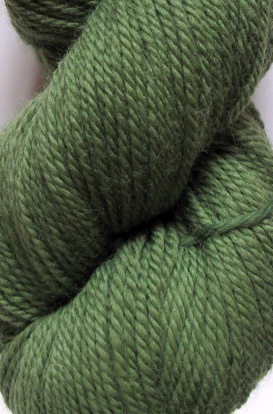 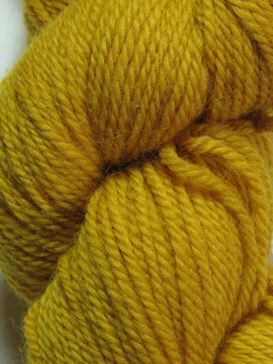 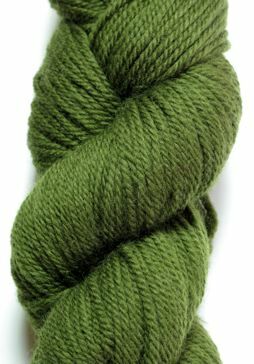 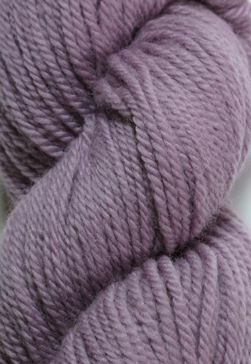 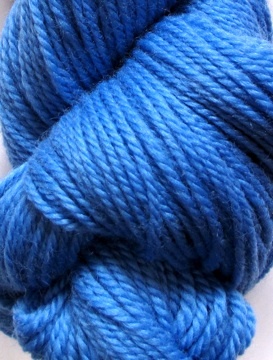 Brigantia has also been likened to Cascade from the US and knits up a dream.